Whimsy Wood A Whimsy Wood Competition To Celebrate The 20th World Book Day! A Whimsy Wood Competition To Celebrate The 20th World Book Day! 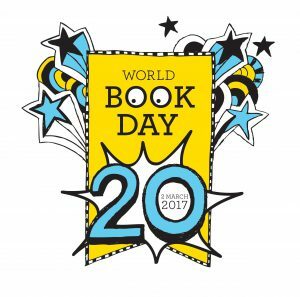 On Thursday March the 2nd it will be the 20th World Book Day! Dress up as your favourite character from your favourite book! 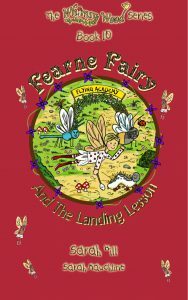 Signed copies of book 7, ‘Posie Pixie And The Pancakes’ are up for grabs. To enter, folk need to simply ‘like’ the page and post a photo to this page of their child dressed as their favourite character from their favourite book! The competition is open now and closes at midnight on Thursday March the 2nd. Winners will be chosen at random and notified on Friday March the 3rd. Good luck! 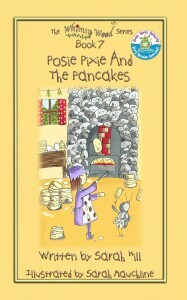 Front Cover Of ‘Posie Pixie And The Pancakes’.